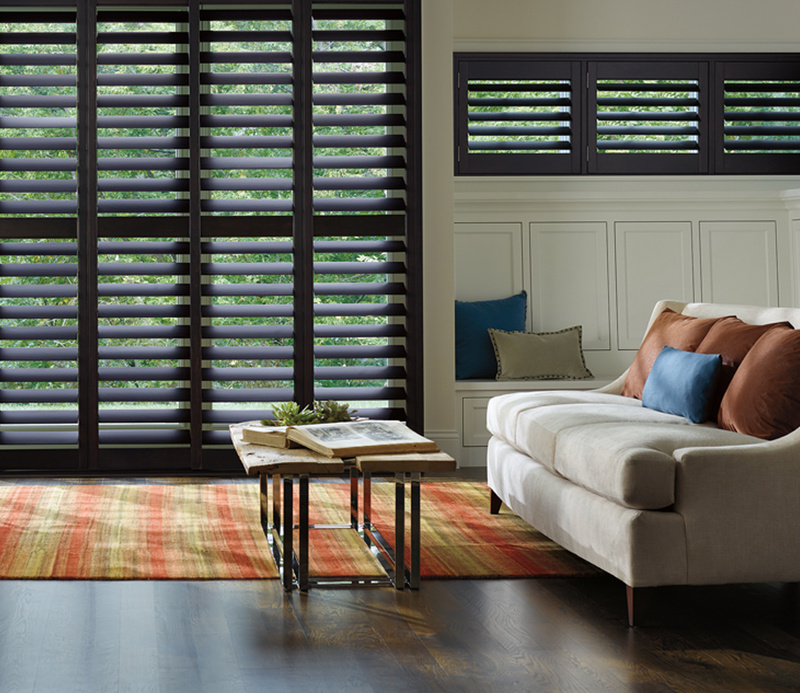 The Heritance® Hardwood Shutters collection, from Hunter Douglas, is crafted from real wood, customized with your style preferences. 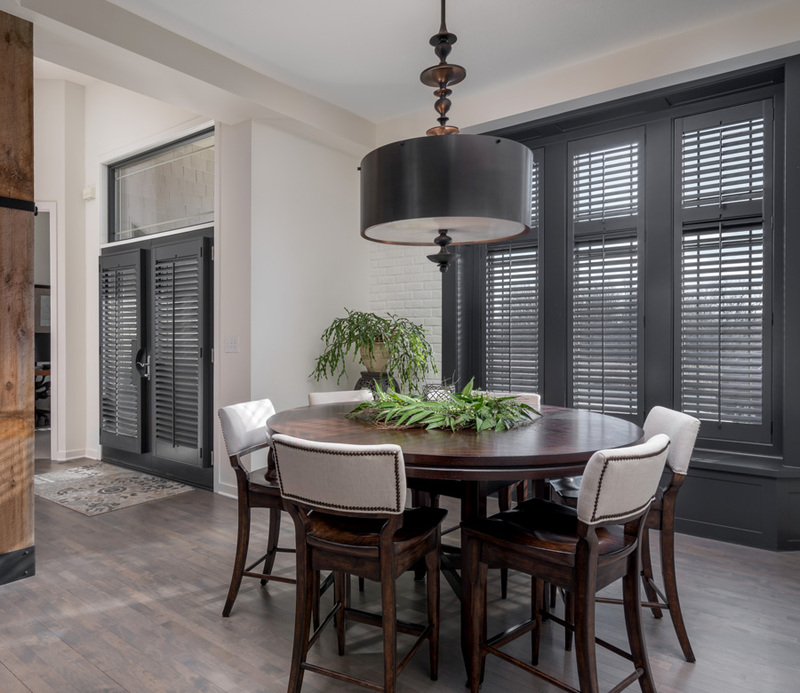 From a wide selection of colors and stains, to finishes that coordinate with your home’s unique look, you’ll transform the atmosphere. 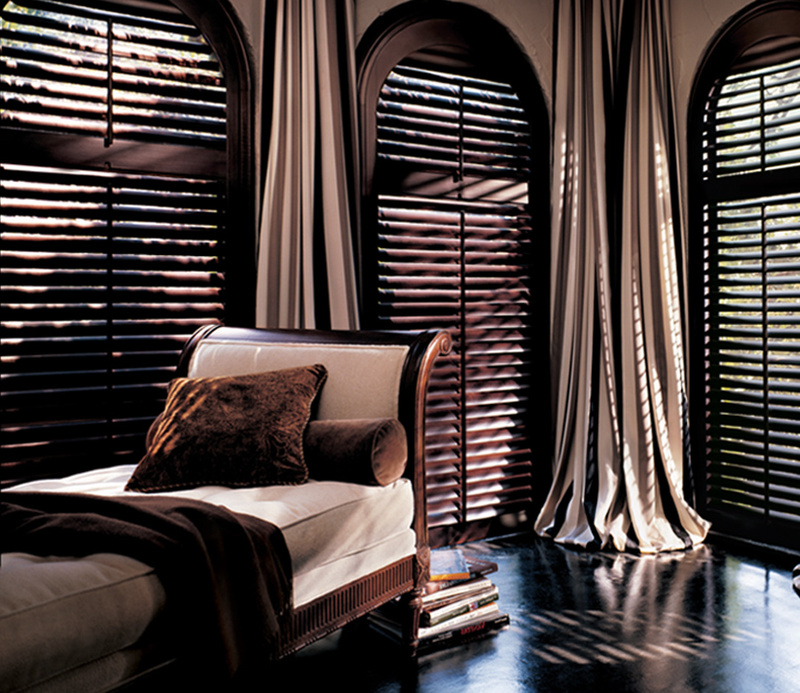 These plantation shutters are available for covering windows and doors. 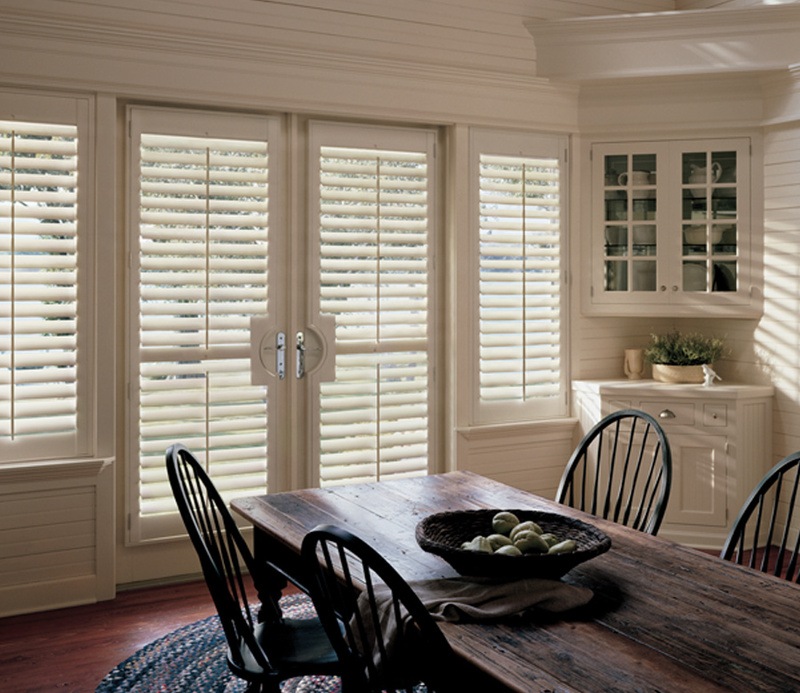 You choose the operating features that fit your home. 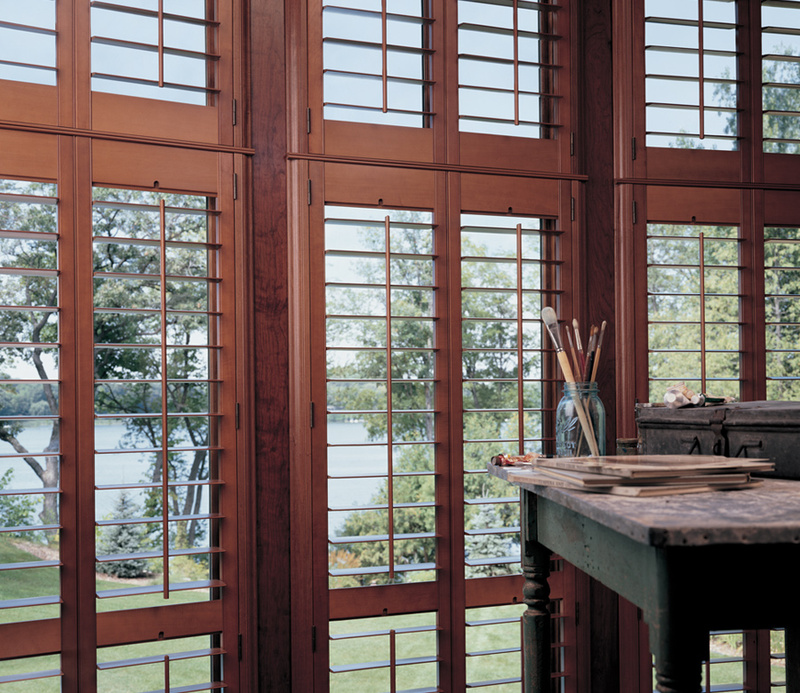 Specialty shaped windows achieve both light control and added character.